Like me, Kate Middleton has two children already – and I congratulate her on the great news today that she is expecting her third, writes Deborah O’Sullivan. As previously reported, Kate suffers badly with hyperemesis, a serious debilitating pregnancy complication. 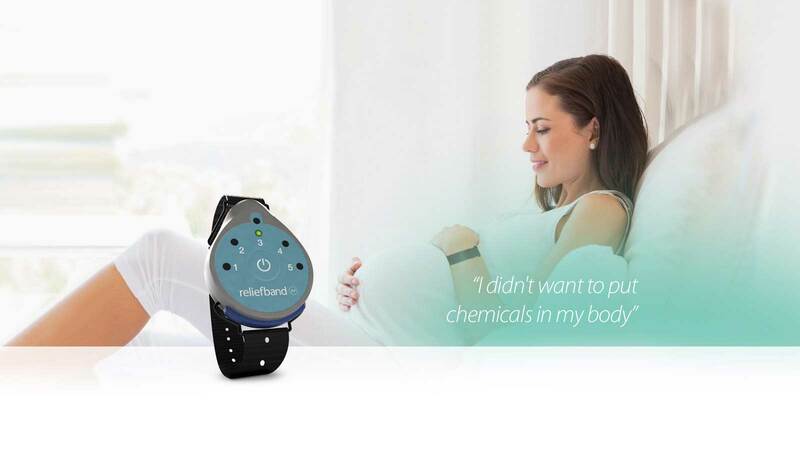 ReliefBand can be used as part of the treatment regime for hyperemesis, providing extra comfort and helping pregnant women to function again during their pregnancies. A recent customer of ours was receiving injections three times a week on top of her oral anti-emetics. 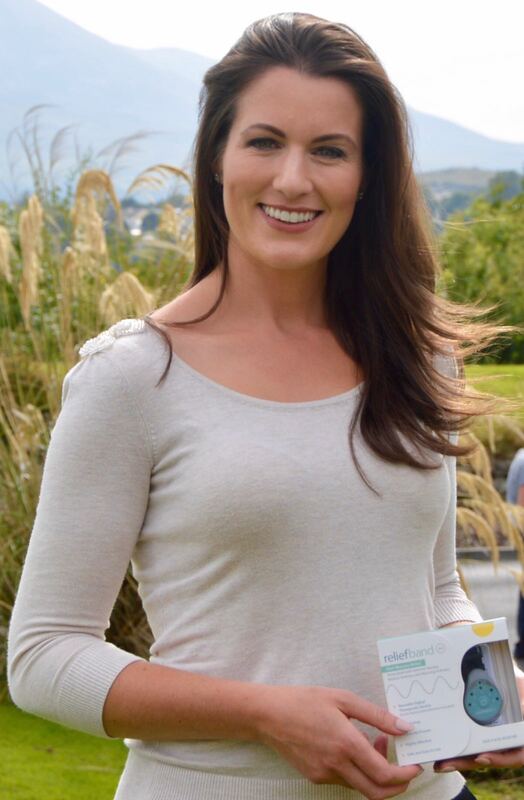 Upon using ReliefBand – a non-invasive drug-free clinically proven wearable device – she’s now back at work and enjoying her pregnancy again. That’s why we have just gifted a ReliefBand to Her Royal Highness The Duchess of Cambridge. It’s gone via our couriers today.